We assist you in improving experience with your products and services by perfectly understanding perceptibility of your customers. We do this by identifying issues with user experience through research and analyzing. 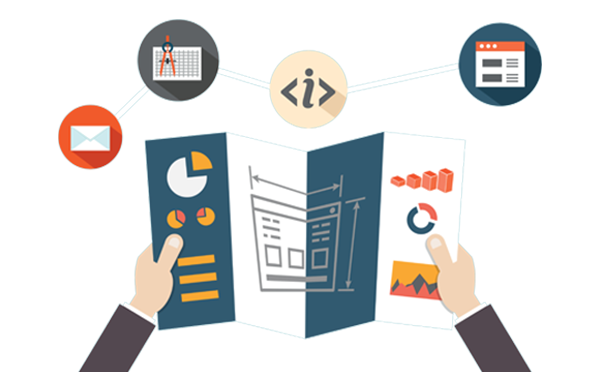 We will find quick results and priority areas to develop if you are looking for user friendly UX design services then Ultimez Technology is the best place to get start. UX design is being utilized more because it can deliver an optimum user experience anywhere and also everywhere with substantial cost savings in the long-term, as there will be only one site for every business to maintain. We assist best architect for responsive design which is form factors you need to reach through your needs. Online experience that a user has with your brand is one of the most essential, we design by determine navigation and user interface patterns. Design wireframes by using suitable styles, shapes, typography, colors to represent particular brand identity. Our expertise assists you to stand out from the competition by engaging target users of your business. Looking for Best UI Design Company Bangalore to boost your website user experience, here is the right place for you. Ultimez Technology is the finest user experience design agency. We dig deep to find creative solution for our clients as intuitive user-friendly web designers. Google named us the Best UX design firms in Bangalore, we are dedicated in creating a pleasant solution that becomes a base for ever lasting relationship. Ultimez believes greater work come from how user feels and behave. Basis on that, our designers create insightful online brand experiences. With this concern, we are proud of having great crew of UI and UX designers. We focus on your competitor’s methodologies, it is crucial for successful UX design. Our smart Designers team will collect and analyze these insights and create the appropriate UX strategy for your product. In order to optimally present processes, we ensue the perfect coordination of navigation, functions, spacing sizes of images in a more appropriate way that should not affect on loading time of website. 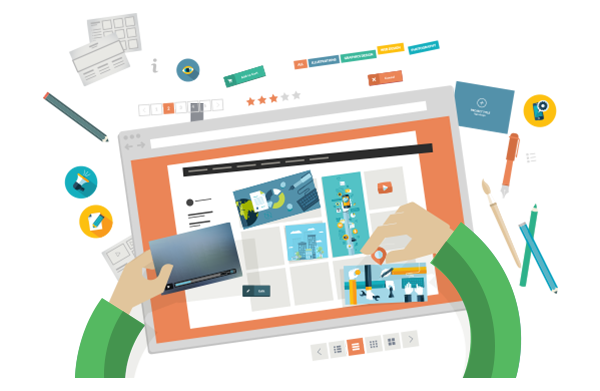 Furthermore, we certify the website becomes visually appealing and how easily users experience website. In the last 5 years, we are the leading UI Design Company in Bangalore, analyzing the client’s requirement entirely to build trending websites. Ultimez Technology is Best Bangalore Web Design company. 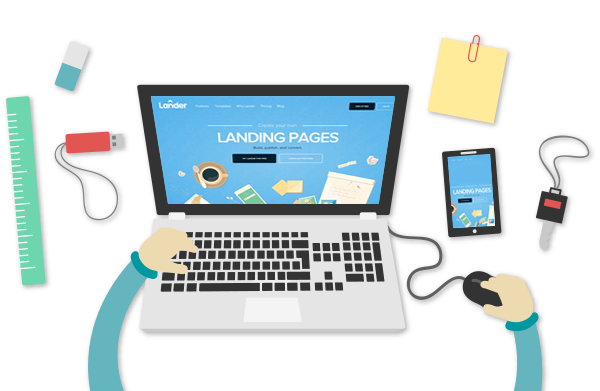 we emphasis on web design that grasp the great attention of users beginning from landing page to end page of a website. With the creative benchmark in designing industry, Ultimez as the leading UI design company Bangalore, offers massive web solutions at most affordable cost.